English is the primary language spoken in Australia, New Zealand, Canada, Ireland, the United Kingdom, the United States, and the Commonwealth Caribbean. 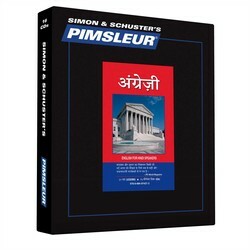 This course teaches Standard American English as spoken in the US. 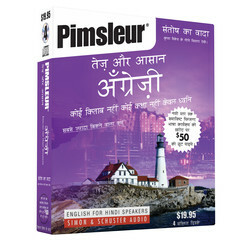 Instruction is in Hindi. 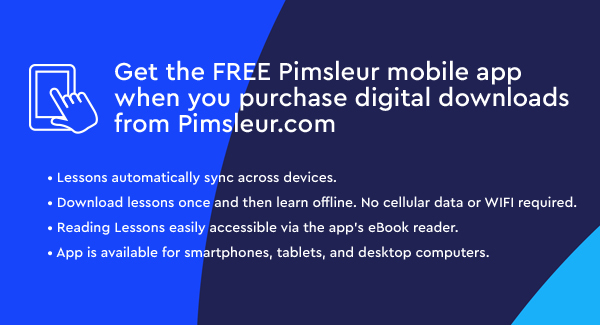 Learn English today with Pimsleur. 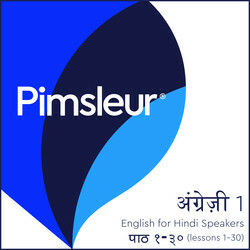 Lessons 1-8 from the English for Hindi Speakers Level 1 30-Lesson Program on 4 CDs (4 hrs). 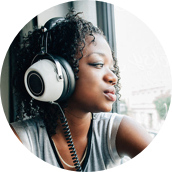 Each 30-minute lesson contains an introductory conversation, new vocabulary and structures, and builds on the material taught in prior lessons.